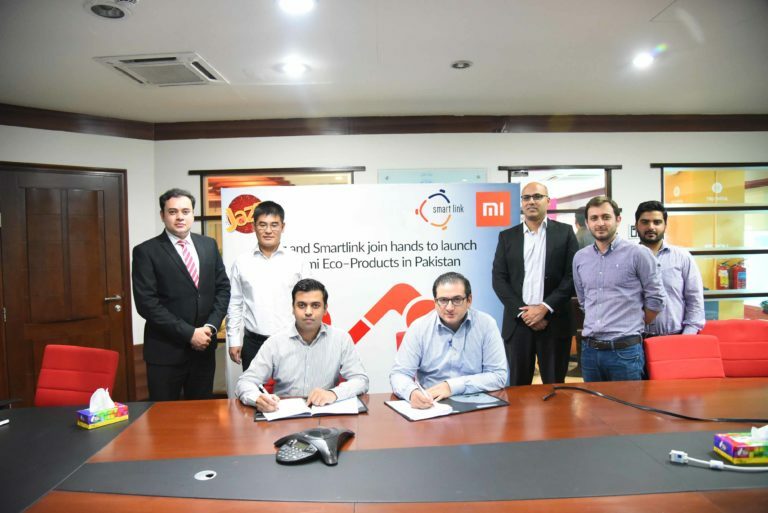 Jazz, has collaborated with Smartlink to bring in Xiaomi’s amazing new product line of smart devices aimed at elevating customers’ smartphone experience. The smart devices portfolio of Xiaomi will include headphones, hands free and power banks. Jazz is committed to realizing the potential that technology can transform the lives of Pakistanis, and this is one amongst many steps to a greater future. These highly economical Xiaomi smart devices will be available nationwide at all Jazz Franchises and Business centers.